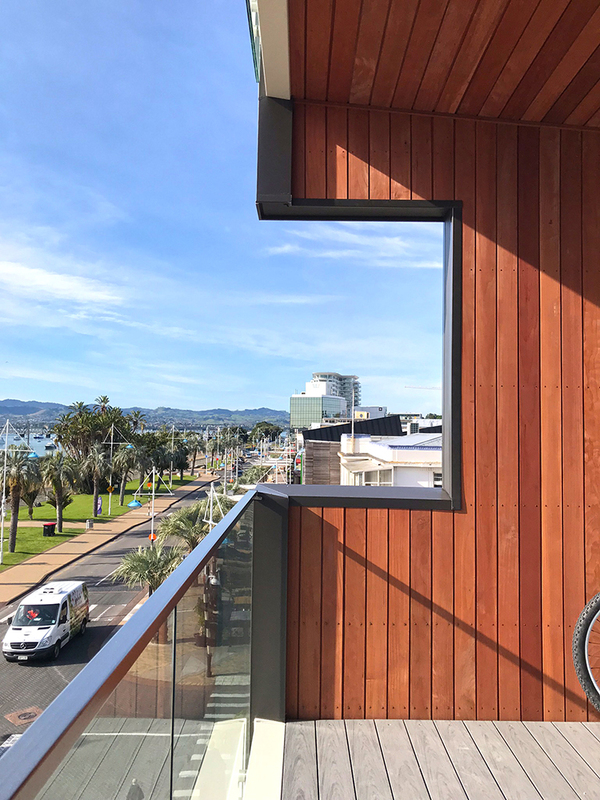 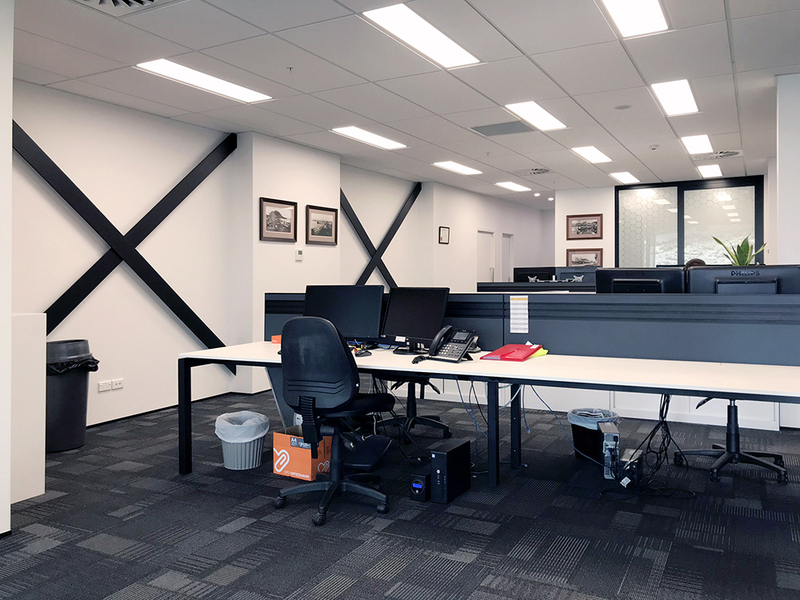 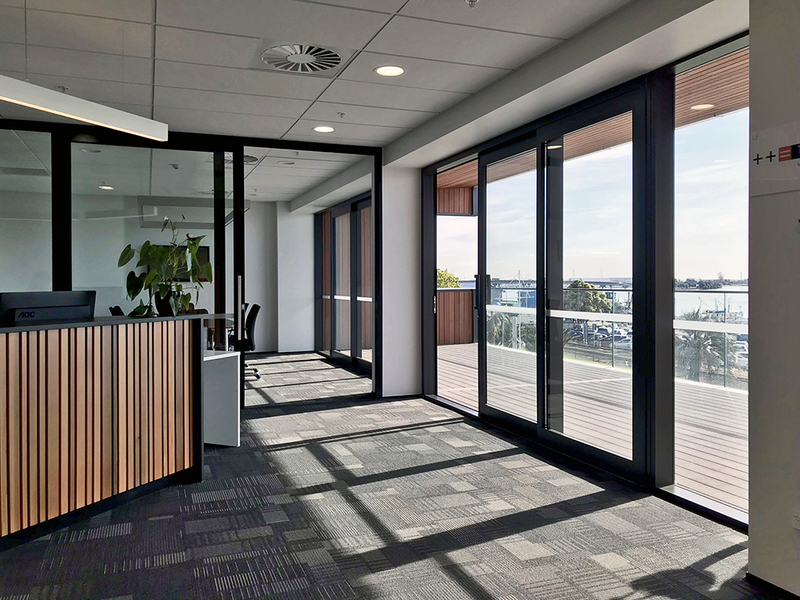 As part of the development of 51 The Strand, iLine also completed the fitout for the second and third floor tenants, one of which was Telfer Young – New Zealand’s largest independent property valuation brand. 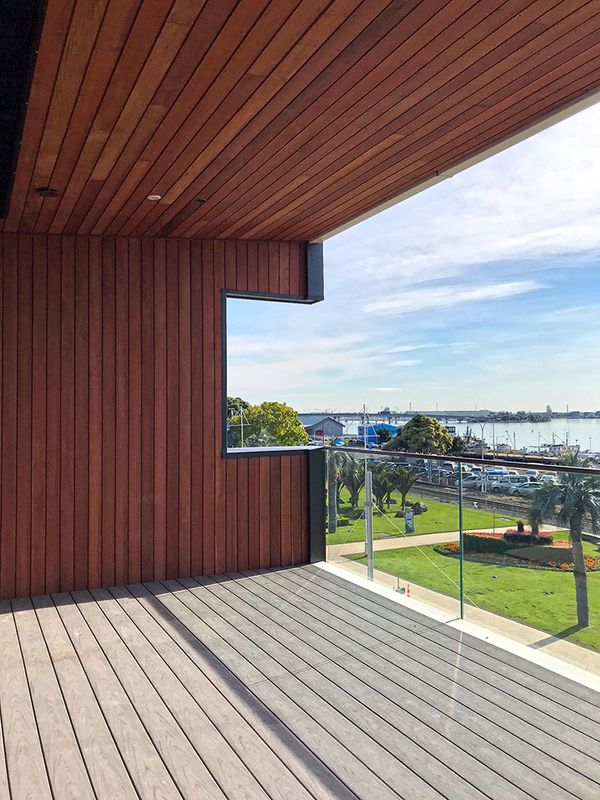 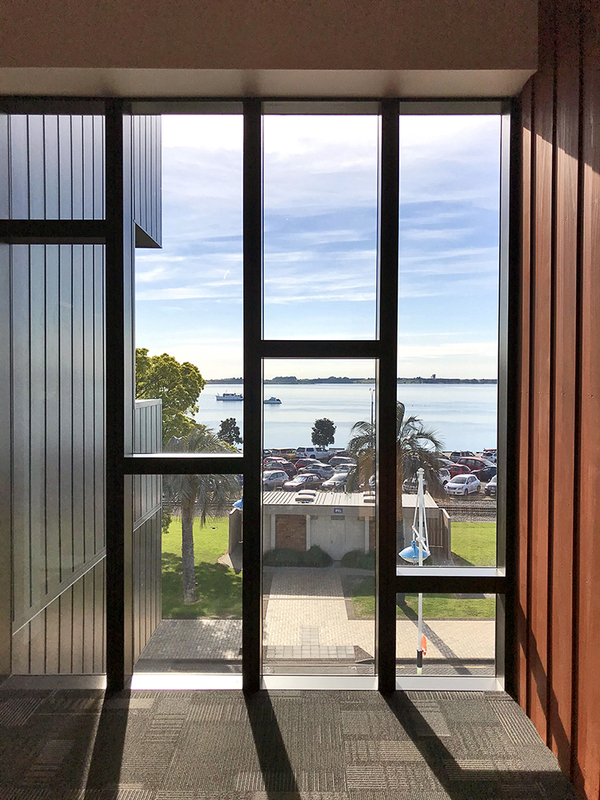 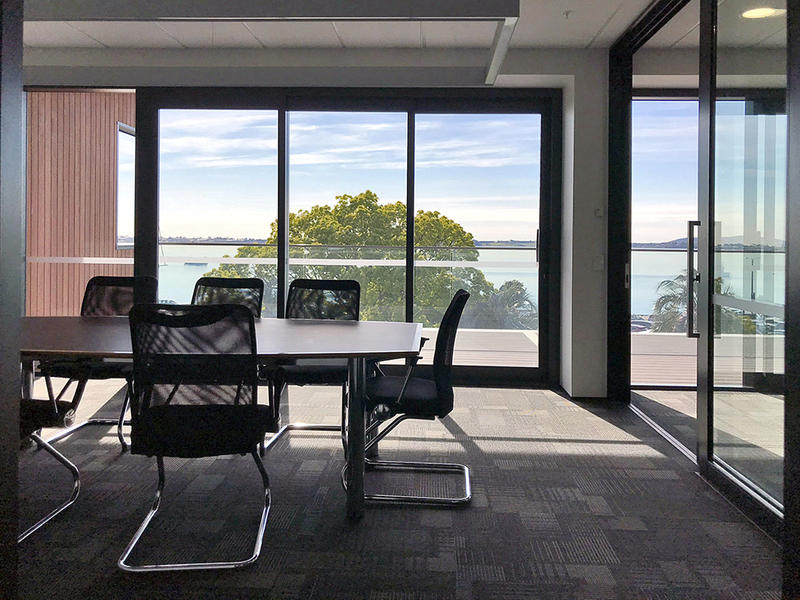 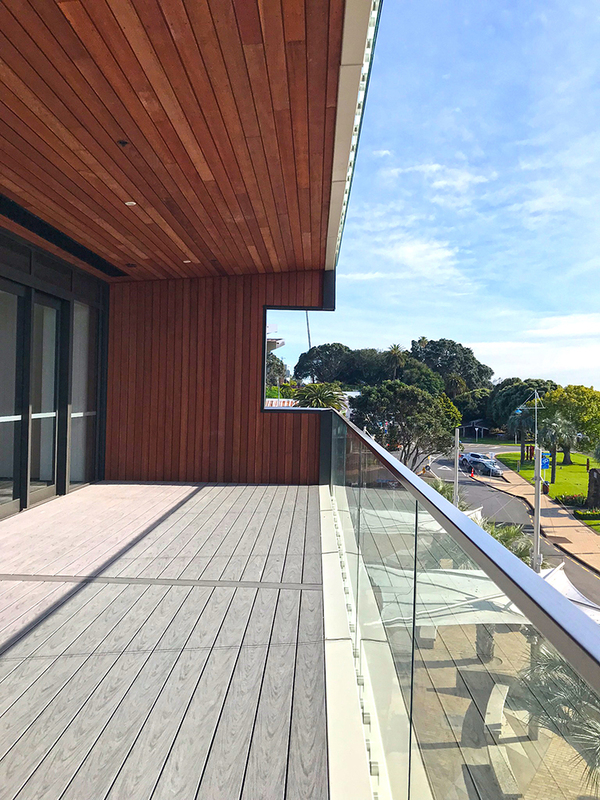 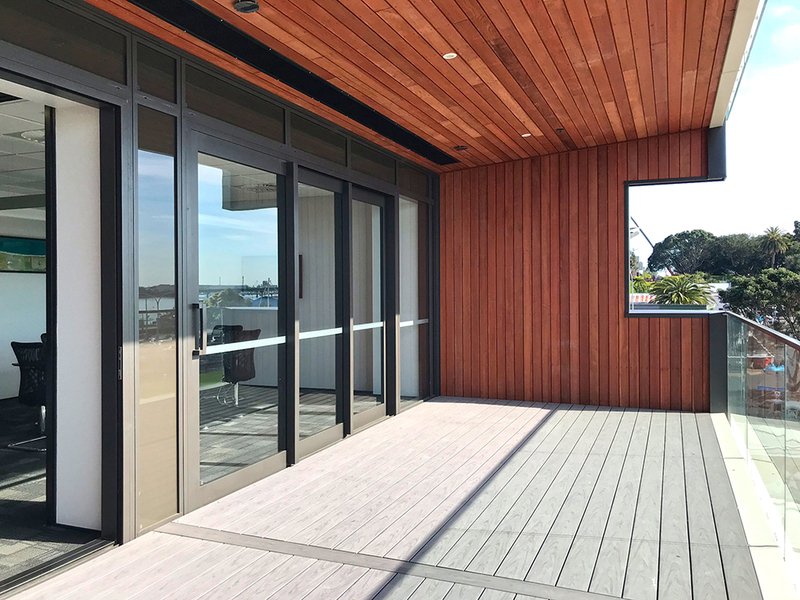 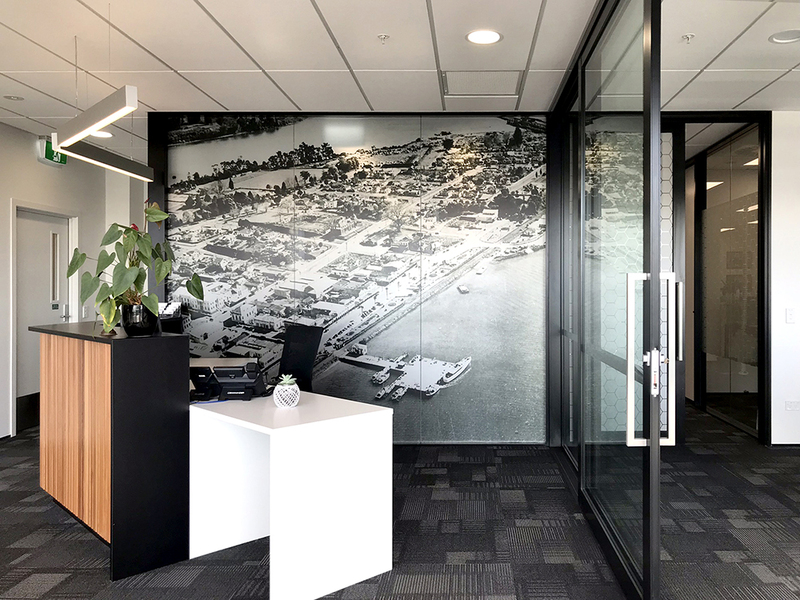 Occupying the second floor, this sophisticated corporate fitout includes an expansive reception and welcome area, a large boardroom facing the views of Tauranga harbour, a generous shared office space and private office areas along with bathroom and kitchen facilities. 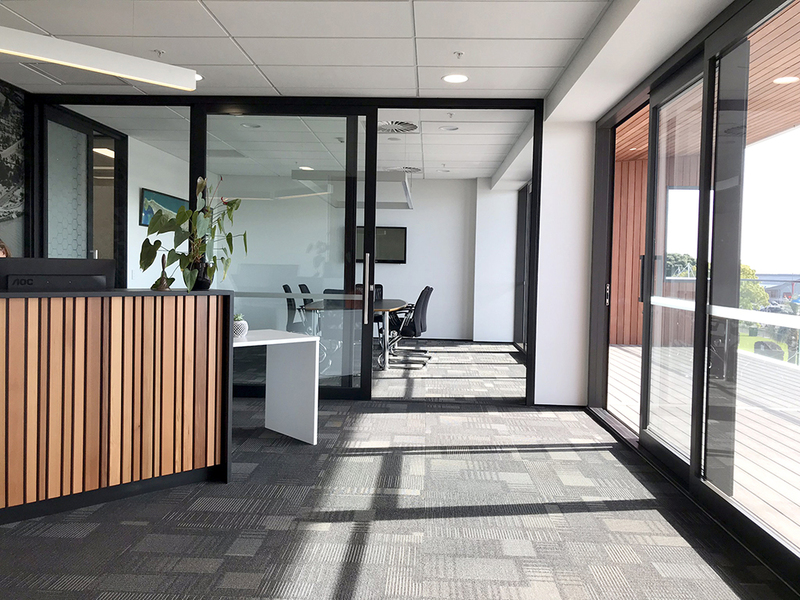 The modern space has been tastefully decorated in a contemporary office style which compliments the Telfer Young brand.